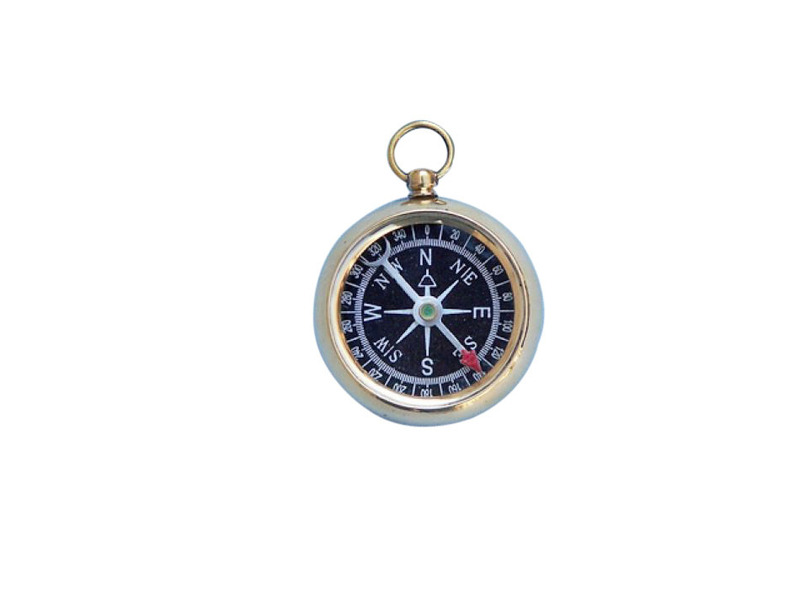 Ideal for the nautical enthusiast and explorer in your life, this fabulous solid brass black faced compass is the essential navigational tool. 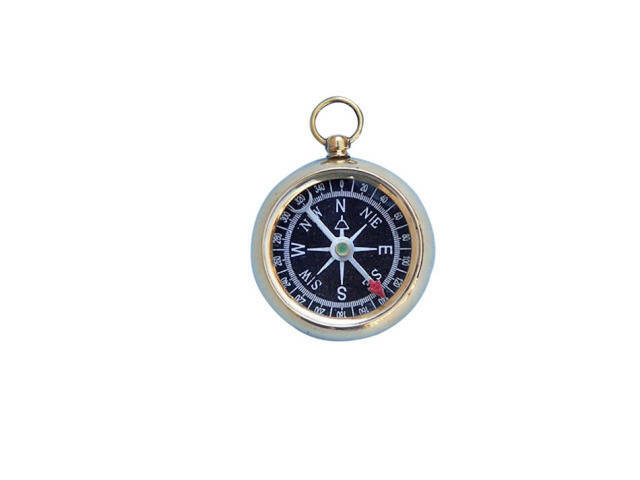 Crafted in the classic style from solid brass, this compass is as beautiful as it is durable. 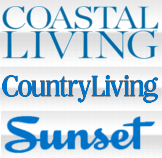 A bold black face is added for ease of visibility, and the compact size allows you to easily use this compass anywhere. Navigate your way safely on land or at sea, and let this compass always guide you true.